The weekend is over which means it's time for more new ads! We've just posted the Black Friday ad for Macy's for you to check out. View the 40-page ad here and start making out your list. Macy's opens at 5pm on Thanksgiving this year. Their doorbusters are available from 5pm until 2am on Friday. 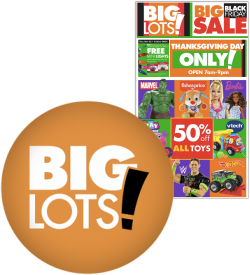 They will then close and re-open at 6am and the doorbusters will be available until 1pm. 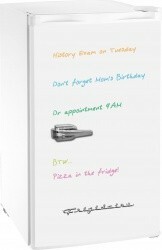 Finally, your last chance at Macy's doorbusters will be on Saturday from 8am to 1pm. 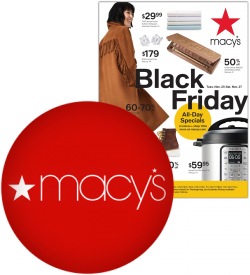 Once again this year Macy's will have several doorbuster items that are free after rebate including a slow cooker, pillow, apparel, perfume and a plush Mickey or Minnie Mouse. The words you love to read: we've got another new ad posted on the site! 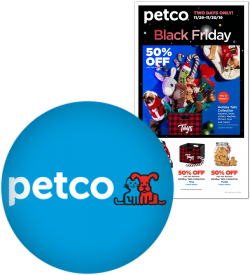 This time it's the Petco Black Friday ad for this year for all your pets to browse. View all the 4-page ad here. As always, Petco is offering a free item on Friday and Saturday. This year it's reindeer antlers for your dog or cat and you'll get one free with any in-store purchase using your Pals Rewards card. 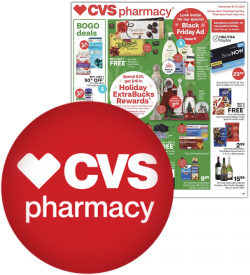 We've just added this year's CVS Pharmacy Black Friday ad to our collection of leaked ads. Browse the 4-page ad here and see if there is anything you're interested in. 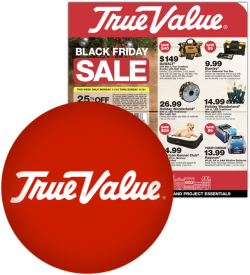 This ad contains CVS' Thanksgiving and Black Friday doorbuster deals valid from Thanksgiving Day through Saturday the 24th. We'll add their full Thanksgiving week ad shortly. 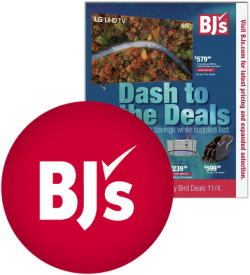 We've just added the 54-page BJ's Wholesale Black Friday ad to our collection of leaked ads. BJ's ad is divided into several sections. The majority of the ad is good from November 16th through the 26th. 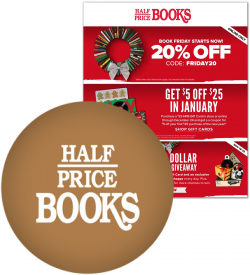 Starting on page 40 are deals available starting Black Friday in stores and on Thanksgiving online. 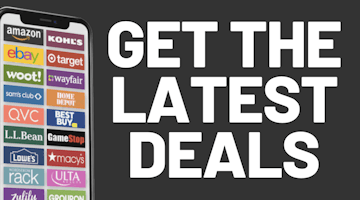 There are also several pages of online-only deals on pages 38-39 and 46-47. 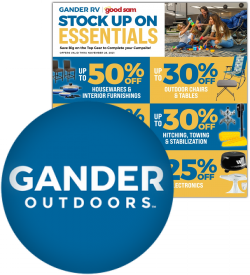 We have just posted this year's Gander Outdoors Black Friday ad. View the 32-page ad here. The deals in this ad are actually available now through November 25th. It is unknown if Gander Outdoors / Overton's will release additional deals strictly for Thanksgiving and Black Friday, but we'll update the scans with the additional pages if they do. The words you love to read: we've got another new ad posted on the site! This time it's the JCPenney Black Friday ad for this year. View all the 77-page ad here. JCPenney will be opening at 2pm on Thanksgiving Day this year. Their Black Friday deals will be available online starting on Sunday, November 18th. 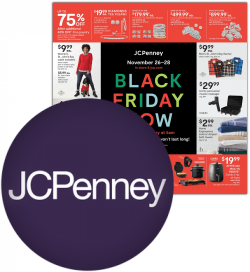 After you check out JCPenney's Black Friday ad from this year, see how it looks compared to past Black Friday ads at the Black Friday Archive. Browse over 850 historical ads! Another major ad! 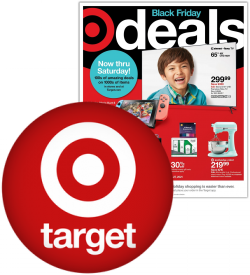 We've just added this year's Target Black Friday ad to our collection of leaked ads. Browse the 47-page ad here and see if there is anything you're interested in. Target is opening at 5pm on Thanksgiving this year. They will close at 1am on Friday before re-opening at 7am. 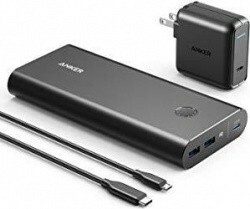 We expect most of their deals to be available online once again this year. Once again this year, you'll get a coupon for 20% off a future shopping trip with any $50 purchase on Black Friday. Target also will have an early access event for REDcard holders this year. Big news as we've just added this year's Kohl's Black Friday ad to our growing collection of leaked ads. 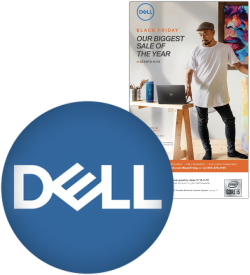 Browse the massive 64-page ad here and see if there is anything you're interested in. Kohl's is opening at 5pm on Thanksgiving this year. 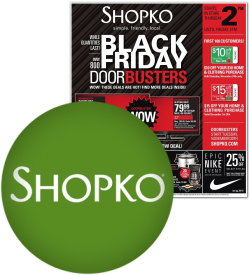 As always, their ad features some very nice doorbuster offers valid until 1pm on Friday, along with $15 in Kohl's Cash with every $50 spent. 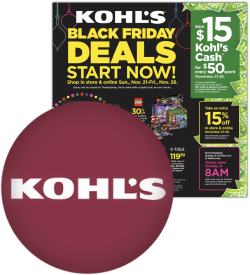 Kohl's will put their non-doorbuster items online at midnight CST on Monday, November 19th. 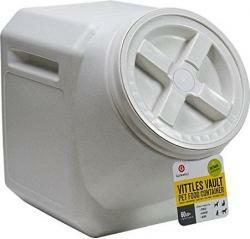 Doorbuster items will go online at midnight CST on Thanksgiving day. 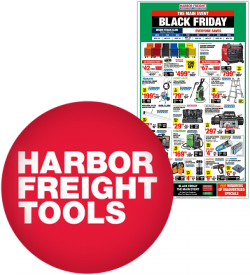 We have just added the 4-page At Home Black Friday ad for this year to the site. The deals in this ad are good from Friday through Sunday. 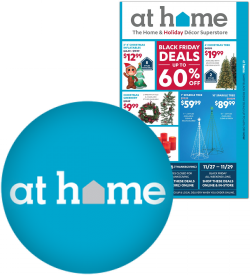 At Home is a home decor retailer with nearly 150 locations in over 30 states. 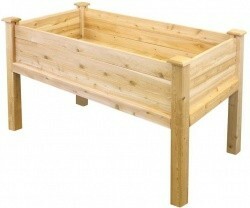 Each store carries over 50,000 products including a large seasonal area. 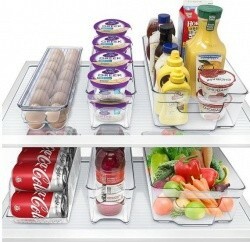 They have been recognized as one of the fastest growing retailers in the country. 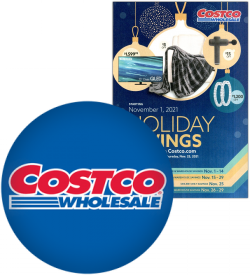 We've just posted the Black Friday ad for Costco for you to check out. As always, Costco includes their Black Friday sale as part of a bigger Holiday Savings book. 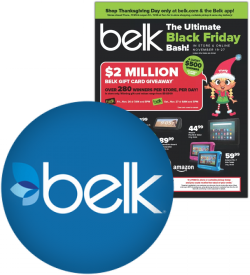 When viewing the ad, note that page 24 features online-only Thanksgiving deals and the Black Friday deals start on page 25. 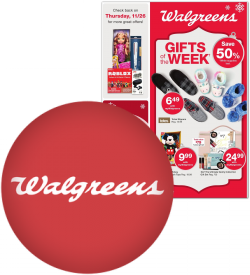 The beginning of this ad features additional sets deals valid November 6th through the 15th, as well as November 16th through the 26th. Costco will be opening at 9am on Black Friday this year.